At Queenstown Retreat B&B, experience peace and privacy in a natural bush setting. 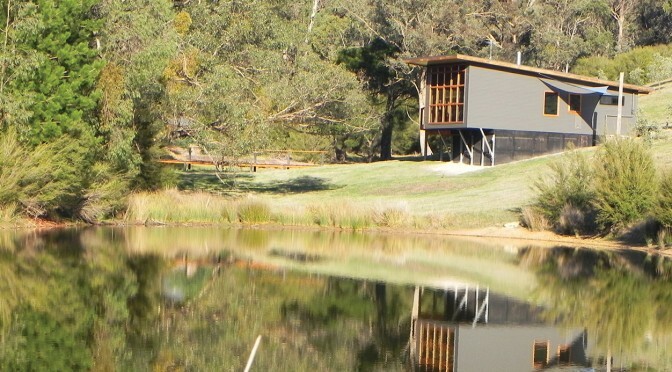 Queenstown Retreat was built and is operated using sustainable, environmentally friendly and energy saving principles. The building features extensive use of sustainable and reclaimed timber, mud brick and corrugated iron. Queenstown Retreat B&B features a cosy and comfortable king sized bedroom with quality linens and towels. There is also a fold out bed for the convenience of children or an additional couple.